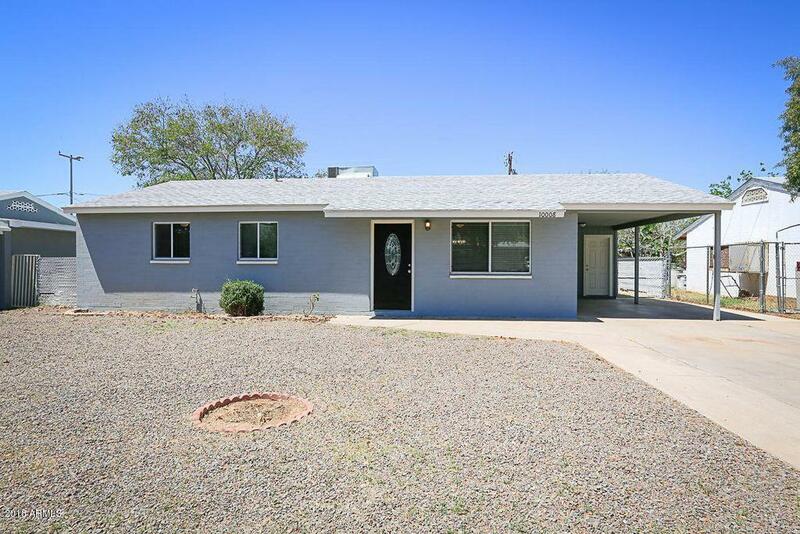 Feel at home in this recently remodeled 4 bedroom / 2 bathroom single-level home! 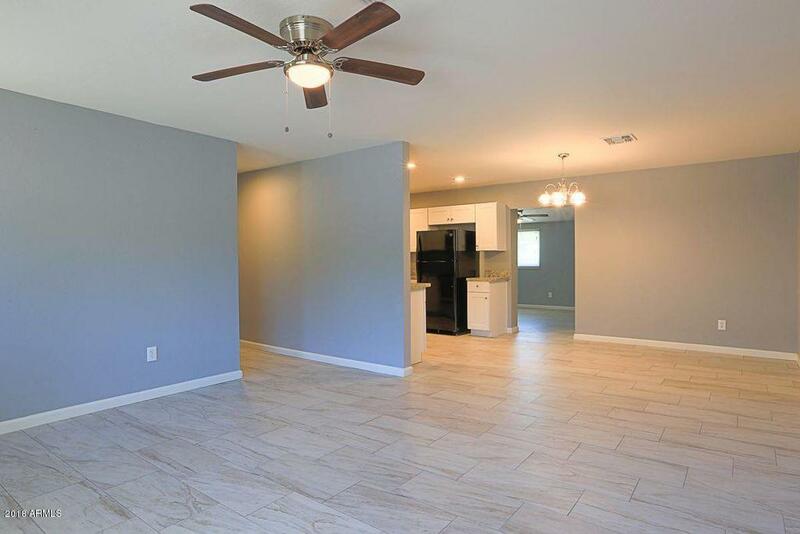 Inside you'll find tile and carpet flooring, two-tone paint, and a split floor plan. 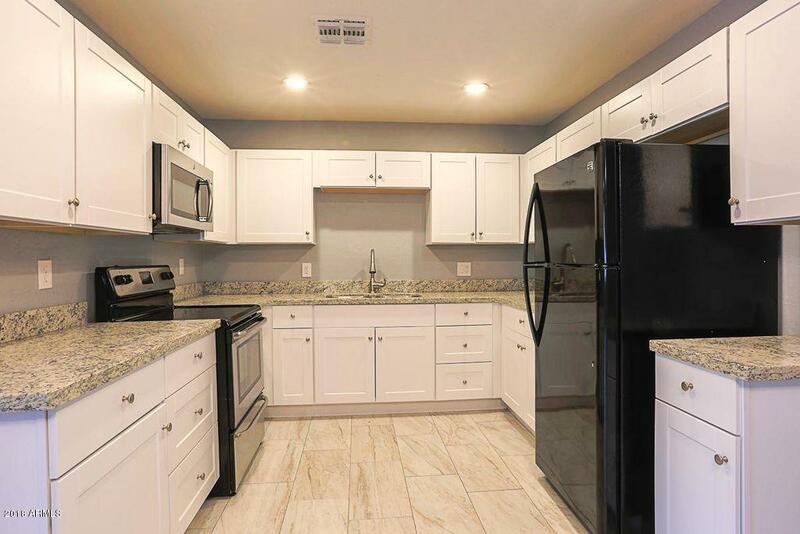 The kitchen comes complete with upgraded counters, white cabinets and appliances -- including refrigerator! The master bedroom features a private bathroom with an upgraded shower. Step out back to your fenced in backyard with storage shed and relax under your covered patio. 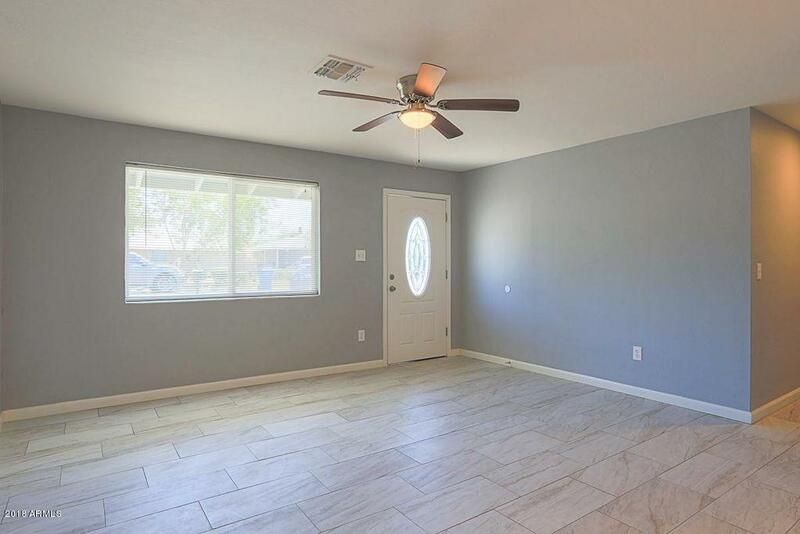 Conveniently located near restaurants, shopping and retail and 17 freeway.